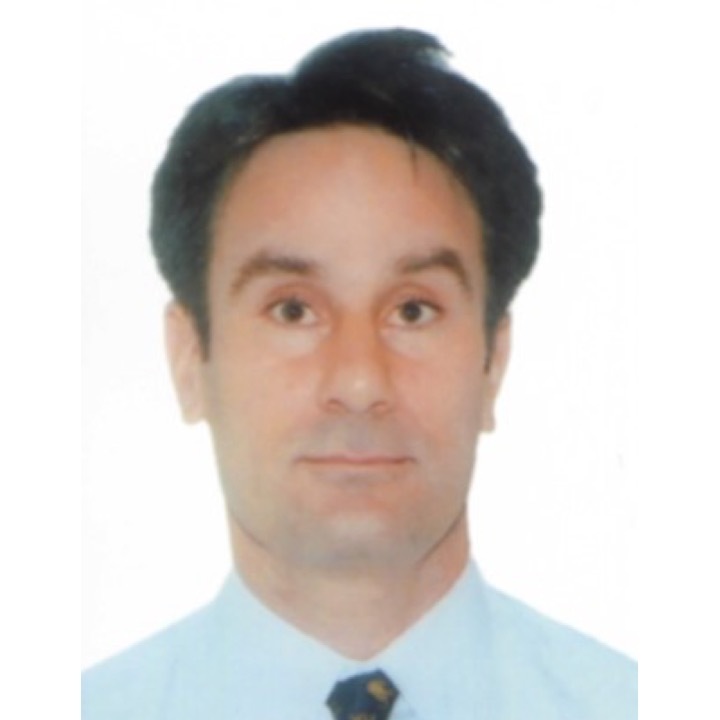 Steven Schipani is the Senior Portfolio Management Specialist at ADB’s Lao PDR Resident Mission. He manages a portfolio of around USD800 million that covers public investments in agriculture and natural resources, education, energy, health, industry and trade, transport; and water supply and other municipal infrastructure and services. Steven is also ADB’s tourism sector focal for the Greater Mekong Subregion. He leads the design and administration of investment projects and technical assistance to improve tourism competitiveness and boost subregional cooperation. A United States national, Mr. Schipani has lived and worked in Cambodia, the Lao PDR, Myanmar, Thailand and Viet Nam since 1994. He stared his career as a US Peace Corps volunteer in Thailand.